I’m a bit of a Razer fan. I’ve reviewed their products several times and generally liked them and although my gaming arsenal of Razer products at the moment is limited to a Wildcat controller, I’ve been following the company for a while. About a year ago I had the opportunity to interview Min-Liang Tan, the charismatic “Chief Gamer” and CEO of Razer (see that here). During that interview, I asked about the possibility of an IPO and effectively got an “it’s a question of when, not if” response, where Min started pitching what was probably a well-rehearsed speech about what kinds of things the investing industry could look to as value pointers for a company like Razer. I’d encourage you to read the interview if you’re interested in the IPO, you can see Min’s thoughts on it in question 8. Fast forward a year and the company is about to go public on the Hong Kong Stock Exchange (indications are that the IPO is on track for an introduction soon). Existing investors include companies like Intel and HK billionaire tycoon Li Ka-shing. But what is the company beyond the gaming fanboy in me? Putting on my finance head reveals a very different scenario. Razer is of course primarily a peripherals business. Although its CEO and brand enjoys a degree of cult-like following among some gamer circles, the peripherals business is of course not exactly something that is likely to set the financial world on fire with its returns. These days, tech investors look for monetised platforms, significant intellectual property, industry disruption and decent margins that ramp beyond physical manufacturing costs easily. Does Razer have any of these things? They’d like to say so, but the situation is a little more complicated than that. The peripherals business line accounts for about 75% of the firm’s revenue and nearly all of its profits. That’s not to say there’s nothing else to the firm, but certainly at the moment, it is heavily dependent on a business unit which isn’t exactly hitting amazing growth rates (less than 6% last year). Beyond that? There’s not a lot that’s contributing to the bottom line. The systems business (the “Blade” line of laptops) of course is also earning some money, but gross margin on Blades is less than 3%. The Business of Tomorrow: Mobile? It’s no secret that some kind of mobile device is coming after Min told CNBC that one was in the works recently (here). Although he didn’t specifically say a phone, the smart money is on one after the firm acquired Nextbit earlier this year. As an industry, it makes sense to try to get some market share, but as many others will tell Razer, the mobile phone business is a tough one. Big names in the consumer electronics space are no more than bit part players in the mobile phone space these days. Is it something that Razer can really make an impact in as a disruptor? Microsoft is effectively pulling out leaving Apple and its Android counterparts. In all likelihood, a Razer phone would be an Android based device, so the question really is, what can they bring to the Android party that hasn’t been done already? RED (the high end cinema camera maker) is about to launch an Android phone and in many ways that makes sense to me given that it is touting a holographic display and likely brings proper photographic capabilities to the device convergence party for the first time. Razer thinks of itself as a platform company. This is clear from previous statements. The platform itself is a combination of its brand, various software services which serve as cloud based peripheral customisation, as well as its zVault/zGold (a virtual wallet/currency) initiatives launched earlier this year. Platforms are a fine thing of course, but monetising them effectively can be difficult. 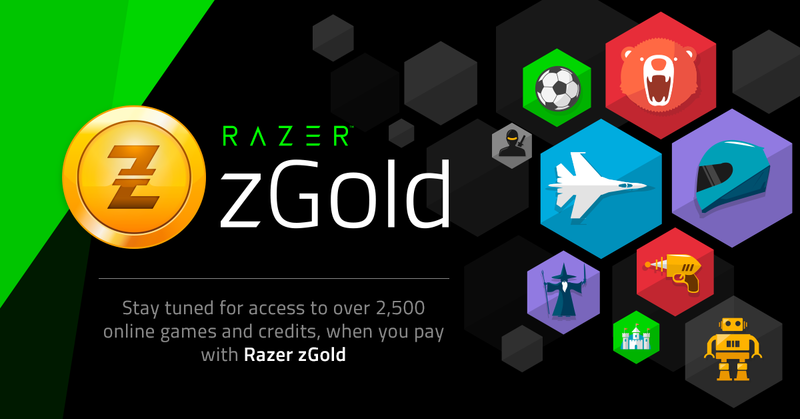 Razer isn’t really acting as a disruptor in this space, more as an integrator and trying to encroach on other existing platforms like Steam, but with rewards for using its platform that include (for example) discounts on physical items. Will that be incentive enough to turn it into a profitable business line? Time will tell. Platforms can be very powerful disruptors. It’s also often the case that the original vision of the platform company morphs into what its customers look for rather than what was originally intended. The jury is of course still out on how Razer will do with its platform. Here is what in many ways, everything comes down to. 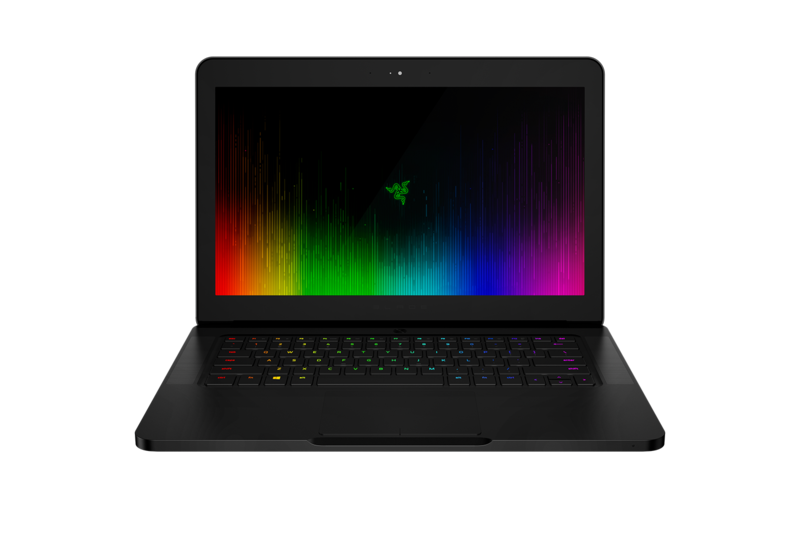 Razer has done some innovative things with what many would argue as creating the dedicated gaming peripheral market and laptops, but it’s difficult to classify the firm as a major engine of disruption in general. It has a loyal following and it wants to take care of that following and nurse it. If it does that effectively, the possibilities for monetisation seem huge. Some gaming companies like Steam have traditionally shied away from going public because they feel that the pressure of quarterly earnings cycles and investor sentiment push things in directions which aren’t in the best interest of its clients (gamers). Many simply point to EA as the poster child of how bad the market can be for gamers. If Razer can tap into the likely half a billion dollar offering by going public, but maintain its focus on quality for its core fans and turning itself more into a successful platform company, the possibilities are huge. If you’re looking for an investment that’s going to give you a nice safe return, that’s probably not us. We take huge, but measured risks and truly disrupt the categories we enter, we’re not afraid to innovate. One could argue the “truly disrupt” statement of course, but there’s no question that they have a huge amount of brand loyalty. Will the firm be able to stand up to the demands of the market and maintain its razor (bad pun, I know) like focus on gamers? Time will tell. Amazon is another company that has never truly realised the monetisation potential of its platform as it is constantly reinvesting for future growth. As long as investors back its leader and vision in a similar way, perhaps Razer with its small operating loss last year as it ploughs money into R&D can convince its investors to do the same. Ultimately the CEO is right. This isn’t a steady return company, but if it hits the right notes, it could become something special.